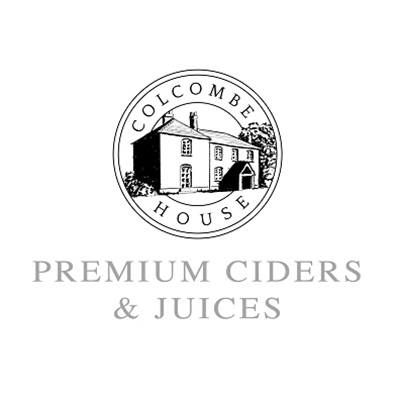 Colcombe House Ciders is an emerging craft producer founded by Kier Rogers. His award-winning ciders are finding their way into notable bars and restaurants across the country. Apples are hand-selected from his single estate orchards in Herefordshire.